With 16 examination rooms, lab and radiology services, the brand new 9,000 square foot clinic offers comprehensive primary care services as well as complementary treatment options like chiropractic care and acupuncture. 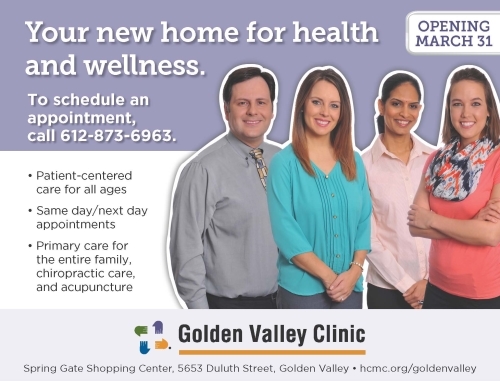 To schedule an appointment at Golden Valley Clinic or any of HCMC’s growing network of neighborhood clinics in Minneapolis and its surrounding suburbs, call 612.873.6963 (612.873.MYMD). Hennepin County Medical Center is a nationally recognized Level I Adult Trauma Center and Level 1 Pediatric Trauma Center with the largest emergency department in Minnesota. The comprehensive academic medical center and public teaching hospital includes a 462-bed acute care hospital and primary care and specialty clinics located in downtown Minneapolis and St. Anthony, Brooklyn Center, Brooklyn Park, Golden Valley and Richfield; and in Minneapolis in the Whittier Neighborhood and on East Lake Street. HCMC also has a retail clinic in Bloomington, an employee clinic in the Hennepin County Government Center, and a Neurology and Specialty Clinic in the 212 Medical Center in Chaska. 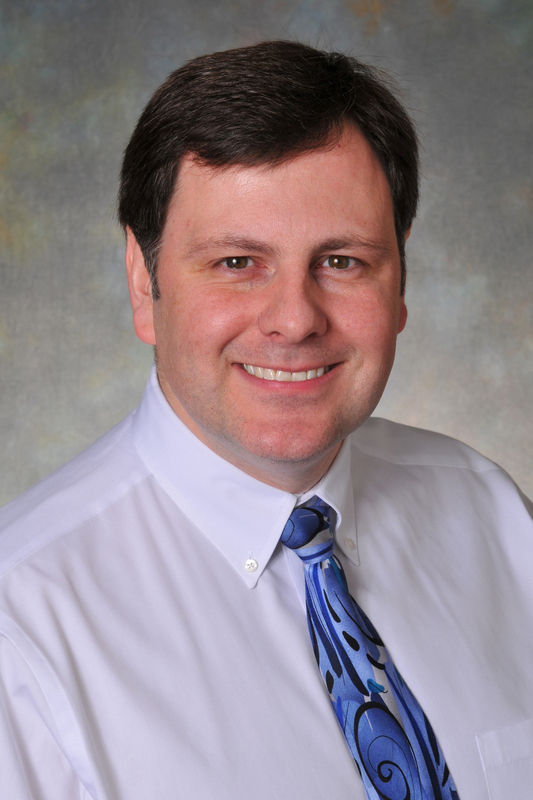 This entry was posted in HCMC News, HCMC Press Releases and tagged acupuncture, bryan nelson, chiropractor, clinic, golden valley, hennepin county medical center, mychart, prenatal, spring gate shopping center. Bookmark the permalink.